With 20 years of expertise, Novateur Weddings & Events plans more than nuptial celebrations, we also coordinate birthday parties! 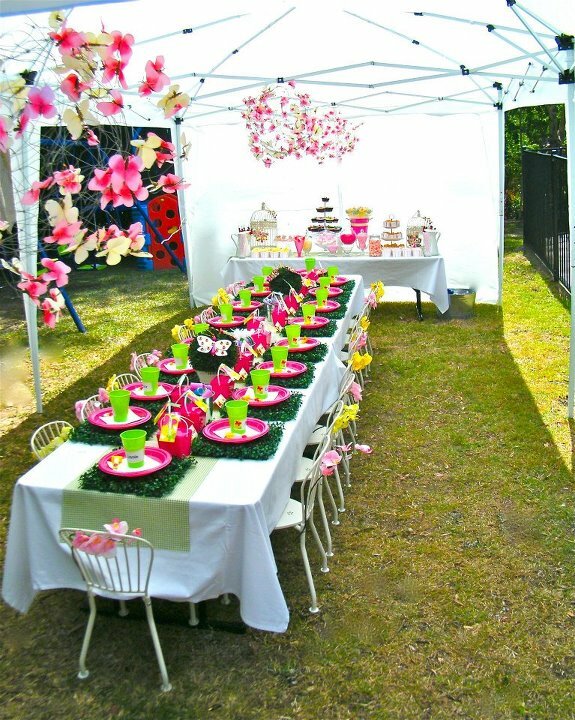 From your little one’s first birthday to the milestone of your child’s sweet 16, mitzvah, quinceanera or graduation party – we will make it fun and memorable. Our full-service planning services include theme development and assistance with venue selection, invitations, décor, menu planning, vendor contract review, budget management, vendor recommendation & selection, party favors, logistical planning & scheduling, on-site event management and thank you notes. 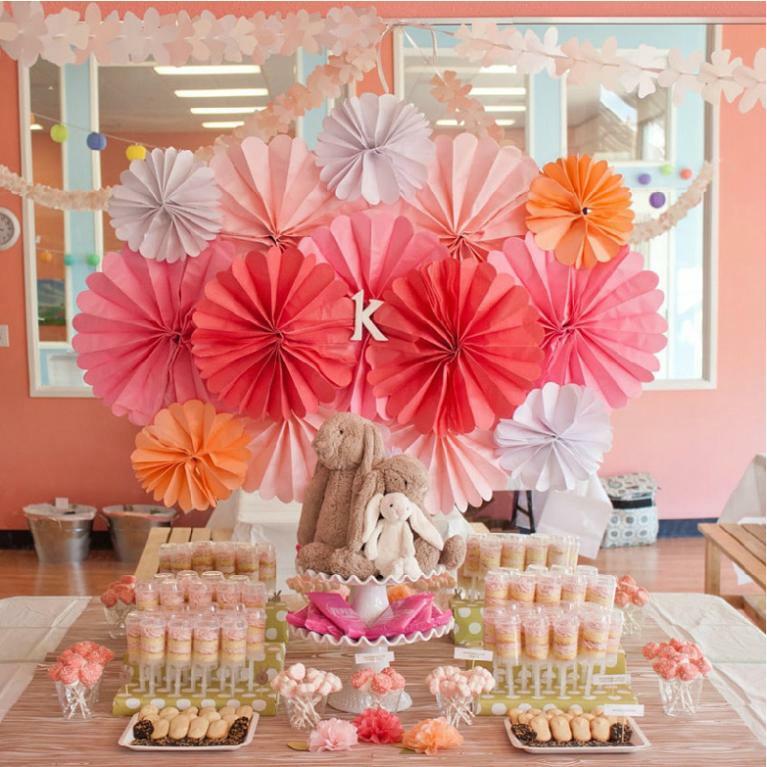 If you have most of the planning complete but just need help pulling everything together, or you need assistance getting things started and feel comfortable handling the final details, we also offer hourly party consultant services. Our creativity, management of the little details and mindfulness of your budget will give you peace of mind and the freedom to enjoy your party with your guests. “We handle the details while you savor the moment”.